DCISionRT is the result of over a decade of research and development focused on DCIS. 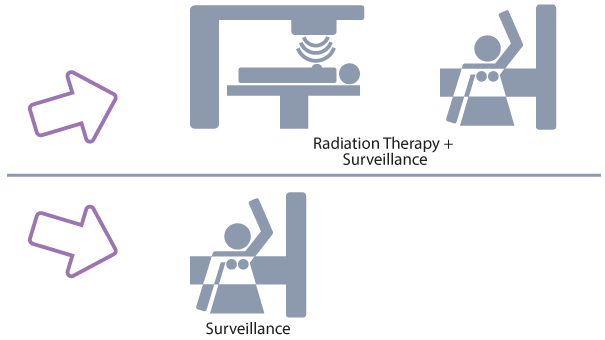 PreludeDx began developing its DCIS test in 2009 after licensing technology from University of California, San Francisco. DCISionRT’s technology was designed from the beginning to address the critical question faced by patients with DCIS. 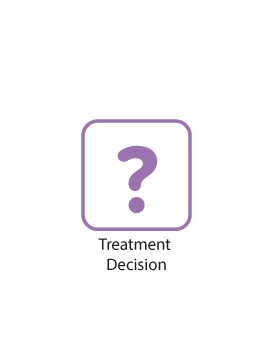 What is my risk of recurrence and what treatment is appropriate? As DCIS incidence increased with the rise of mammographic screening programs, researchers at University of California, San Francisco embarked on an ambitious discovery program to identify factors contributing to DCIS recurrence and progression to invasive breast cancer. A comprehensive research effort commenced with funding from the National Cancer Institute in order to better understand the fundamental biology of DCIS. A number of biologically important progression pathways emerged from the research effort, providing for the first time, an individualized risk assessment based on DCIS tumor biology. PreludeDx licensed intellectual property from University of California, San Francisco and built upon it using the philosophy that a comprehensive biological profile of a tumor, in combination with traditional clinical and pathologic factors, is needed to provide an accurate individual patient risk assessment. The company used advanced informatics techniques in a combined study of over 650 patients to develop the DCISionRT risk algorithms. The scale of this development effort is unmatched in early stage breast cancer and ensures that the risk profile’s utility is optimized. 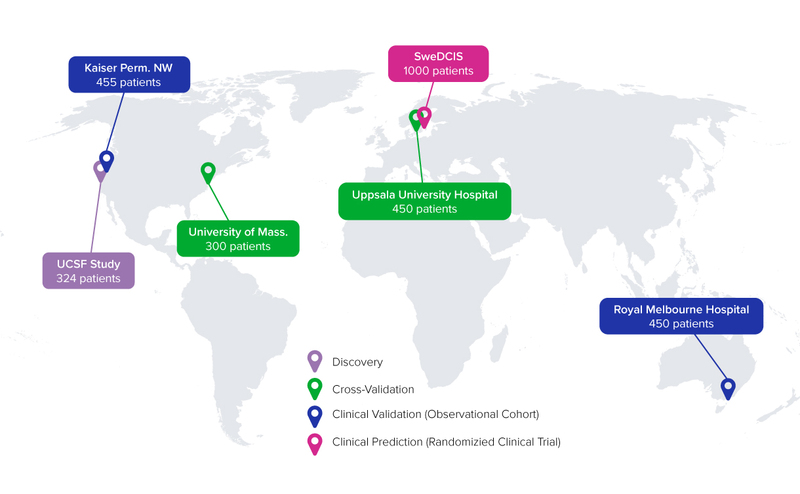 With its global network of clinical collaborators, PreludeDx is conducting three prospective-retrospective clinical validation studies of DCISionRT. The studies will total 2,000 patients across three continents and include a randomized clinical trial—the largest study of its kind to date. DCISionRT is the first biological risk signature developed specifically for DCIS. 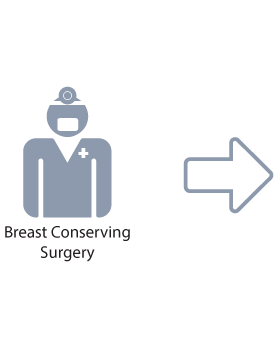 Two intelligent algorithms are used, one to predict progression to invasive breast cancer and another to predict any type of recurrence (DCIS or invasive breast cancer). DCISionRT relies on an assessment of the proven disease progression pathways in order to provide the most comprehensive risk profile available.